Get discounts on great reads when you shop at these branches! 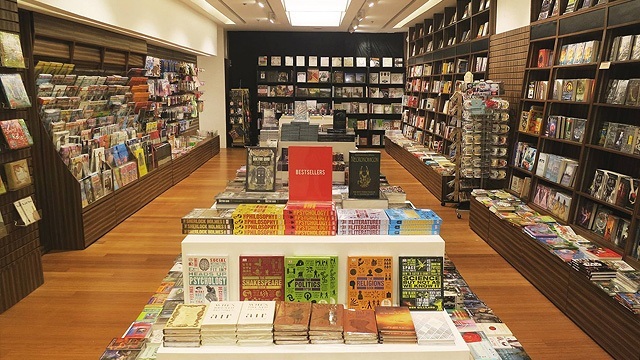 (SPOT.ph) Been itching to do some book shopping? Here's where you can do it and get the most bang for your buck while you're at it: Fully Booked is having a sale this week at select branches, so better start making a list of all the books you want to buy! 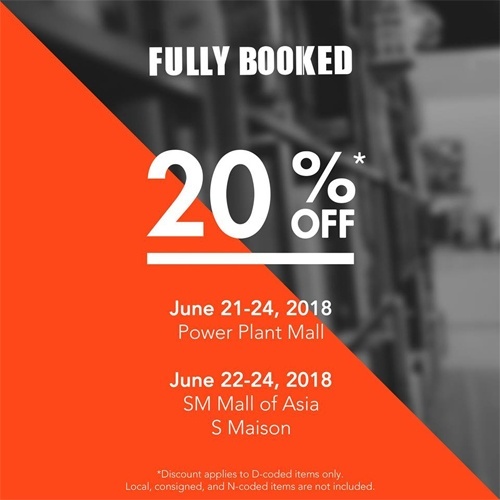 Bookworms can enjoy a 20% discount on great reads when you shop from at their Power Plant Mall branch from June 21 to 24 and at their SM Mall of Asia and S Maison stores from June 22 to 24. You might want to get your hands on these books you should read before summer ends—or stories that are all about love. 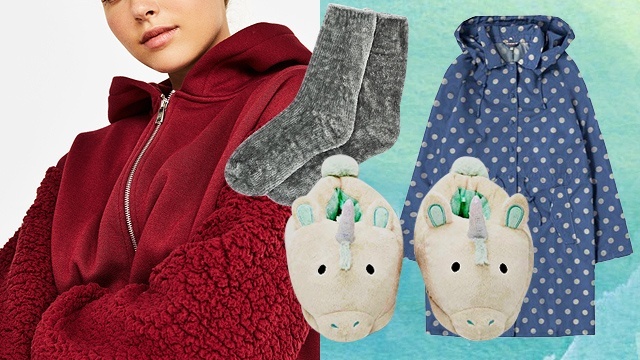 Ready your wallets and get ready to do some serious book shopping!